Italia Motorsport Sim Racing Team Honda HSV that will run in the Super GT 2011 Championship at sim.racingworld.it with Sims & Skins : Koda Factory as major sponsor. 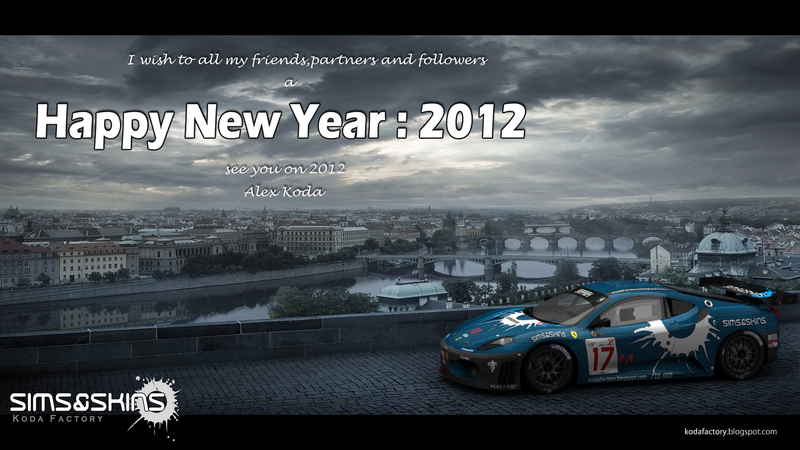 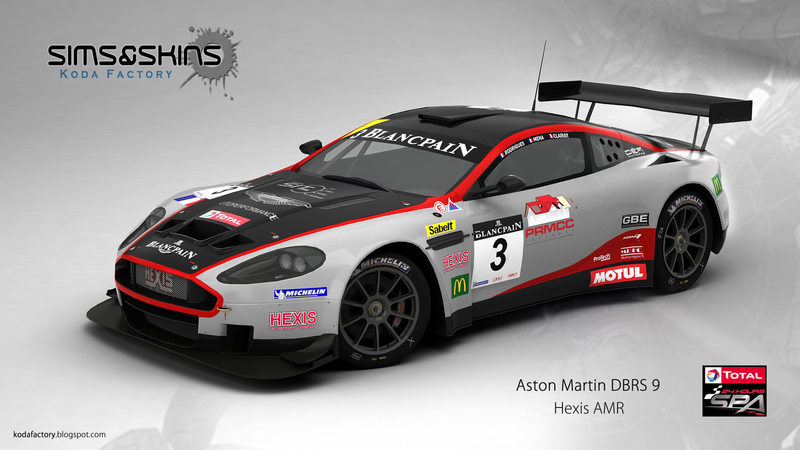 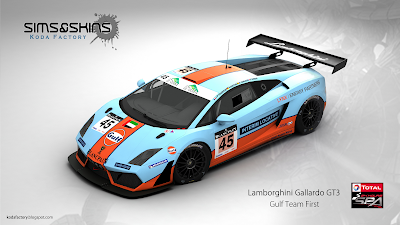 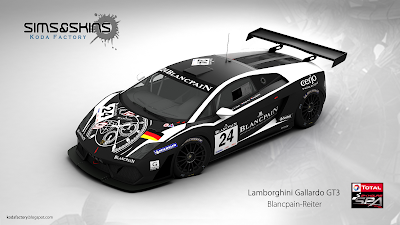 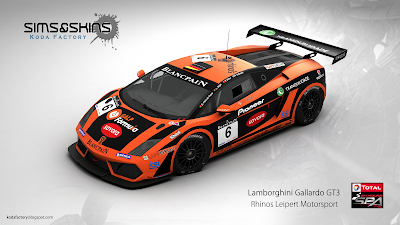 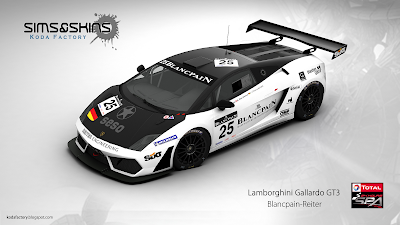 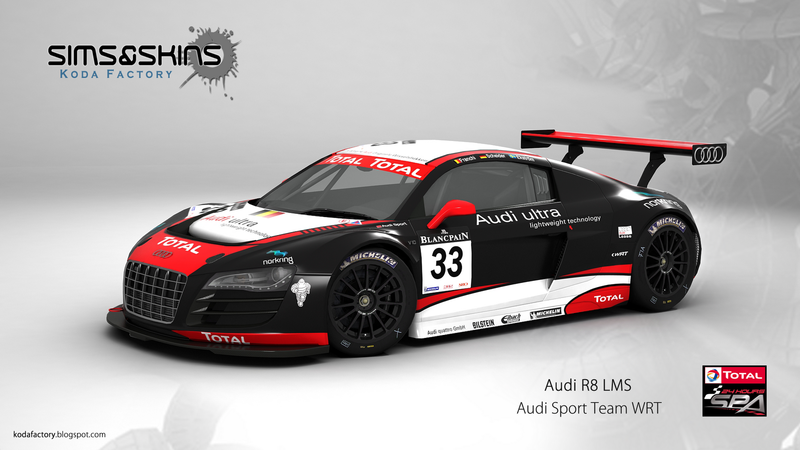 All Lamborghini GT3 from 24H Spa 2011 are done. 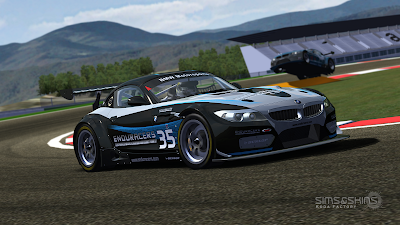 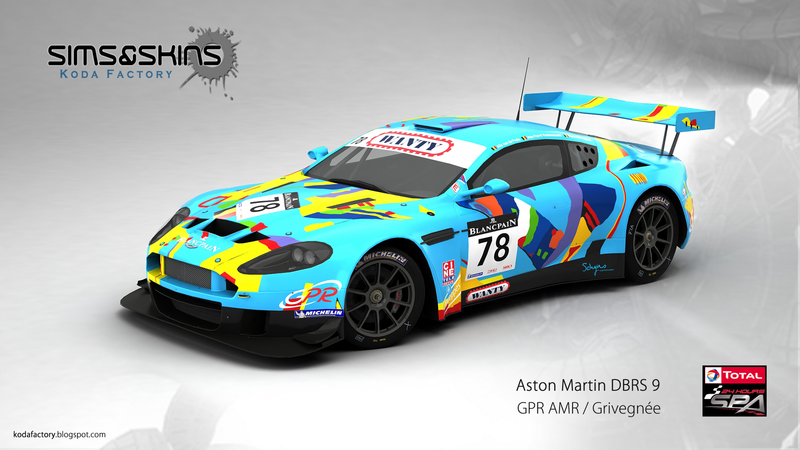 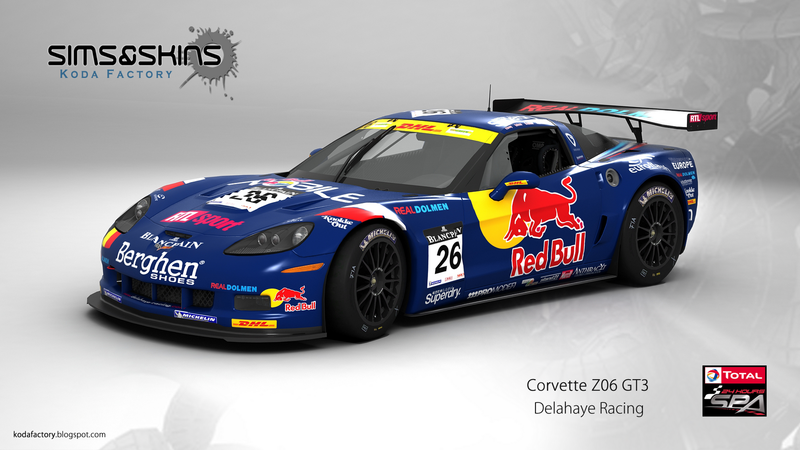 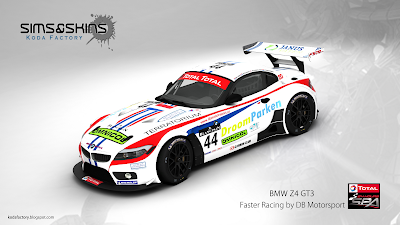 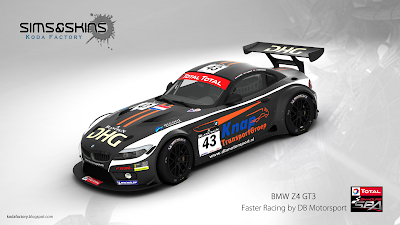 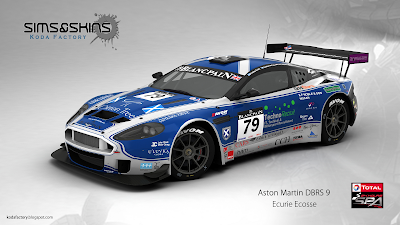 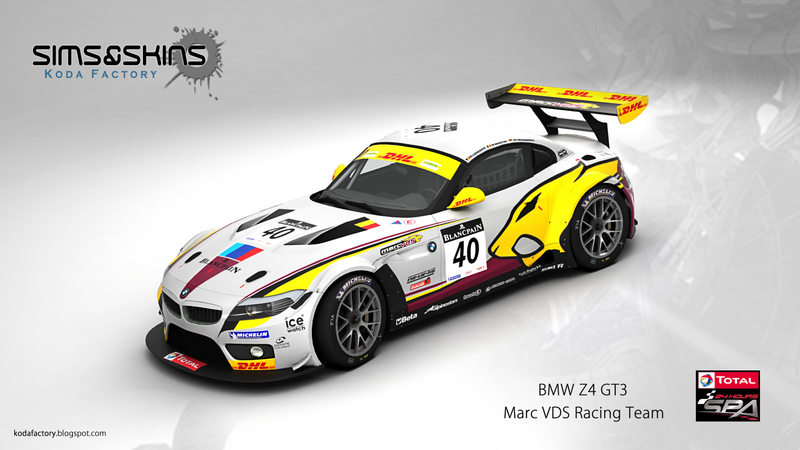 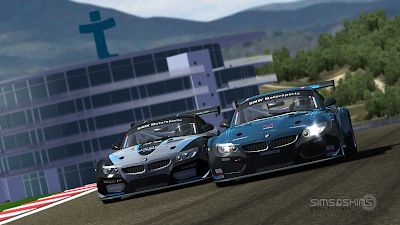 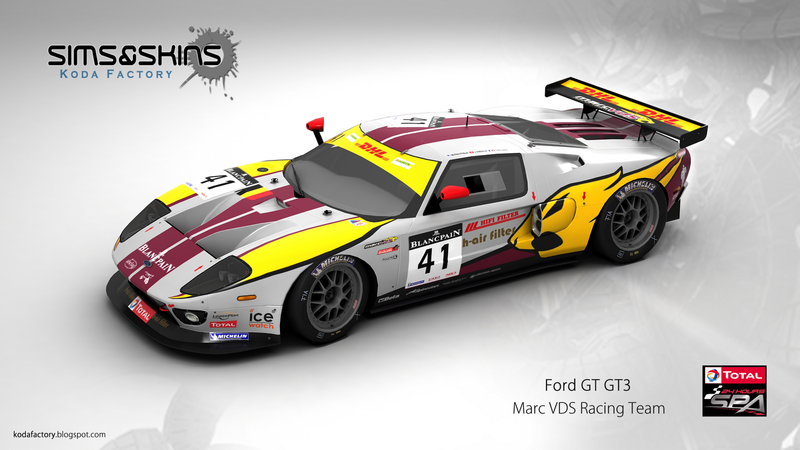 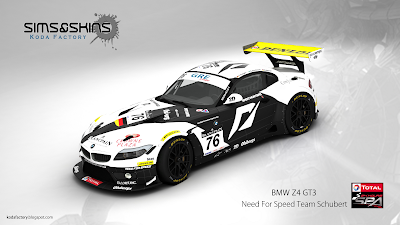 All the BMW Z4 GT3 from 24H Spa 2011 are done. 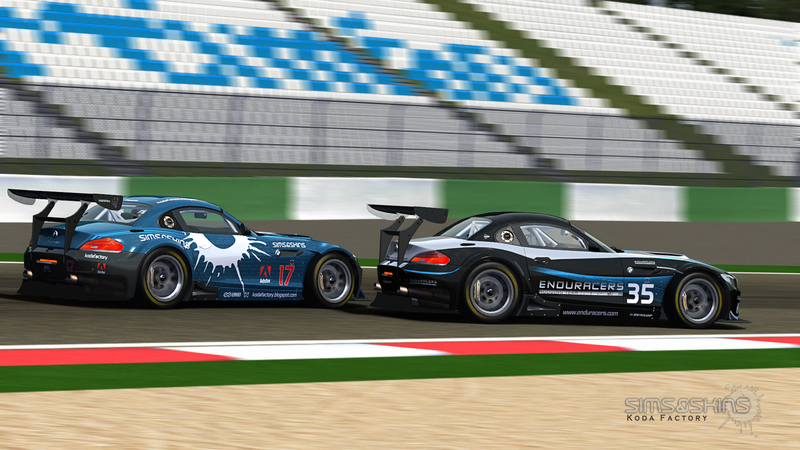 A great battle with the boss! 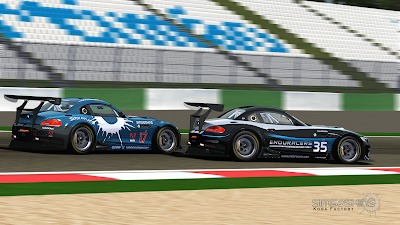 Houston , we have a lift off! 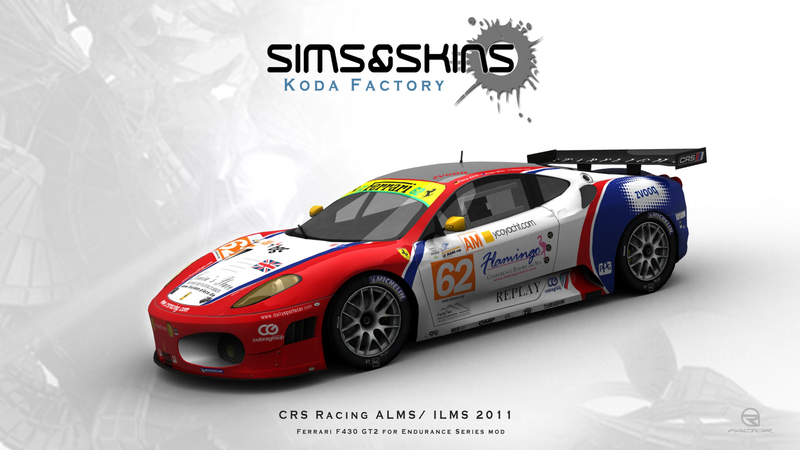 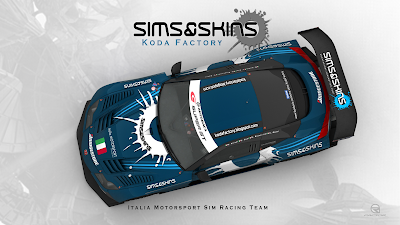 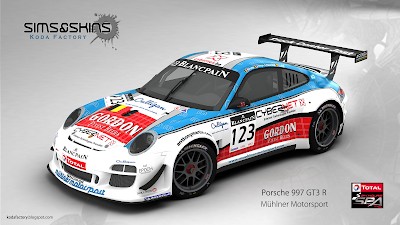 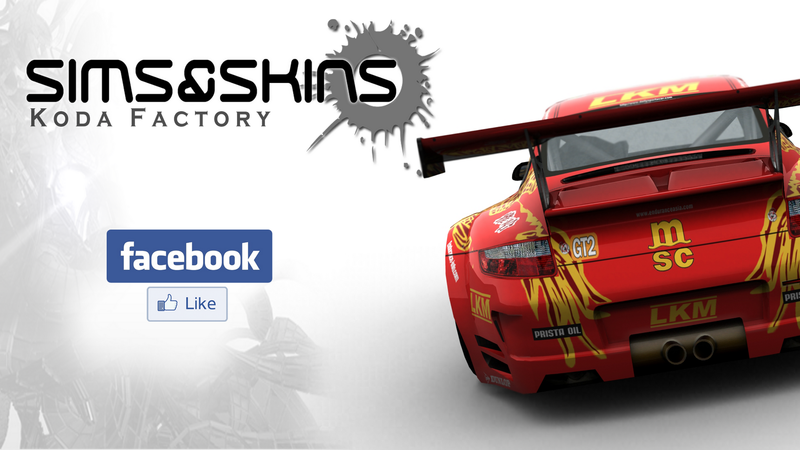 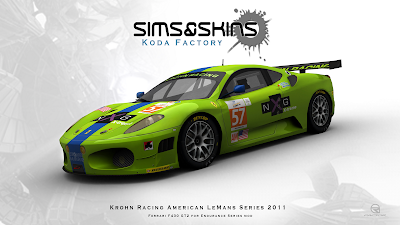 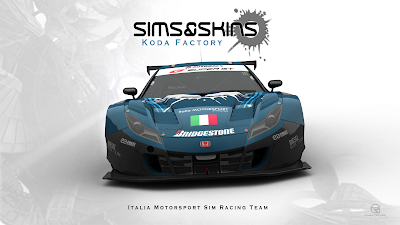 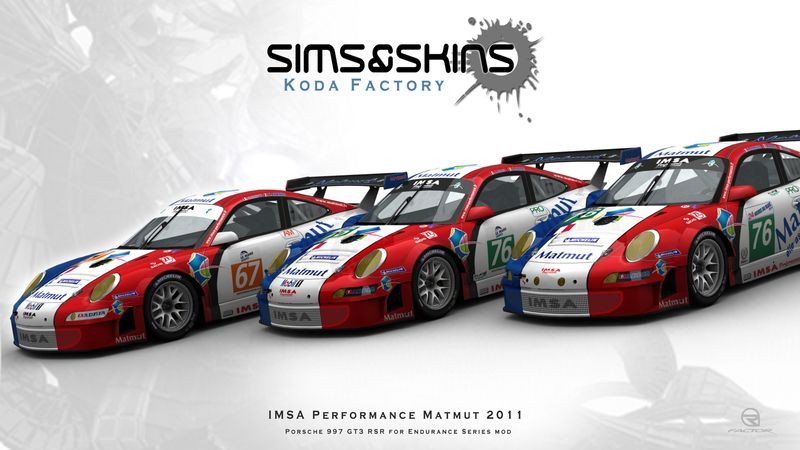 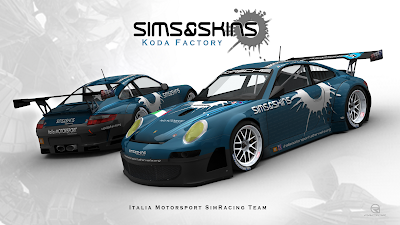 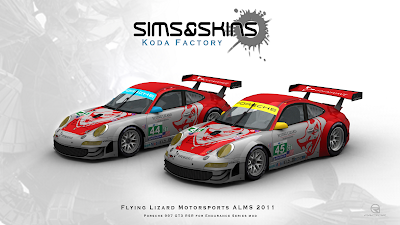 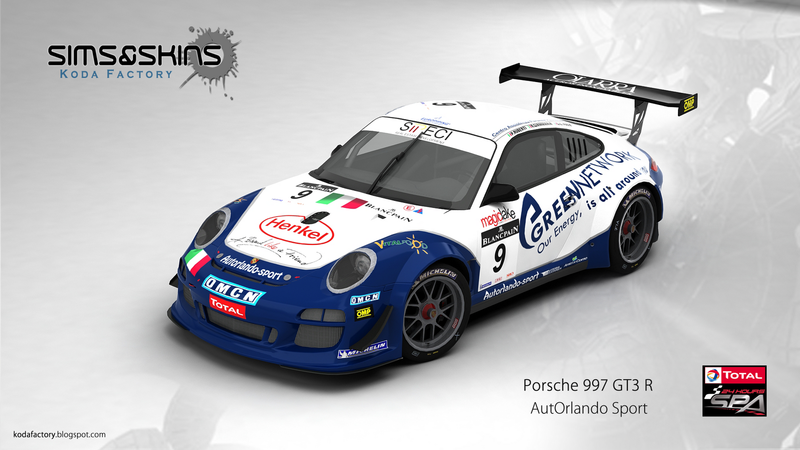 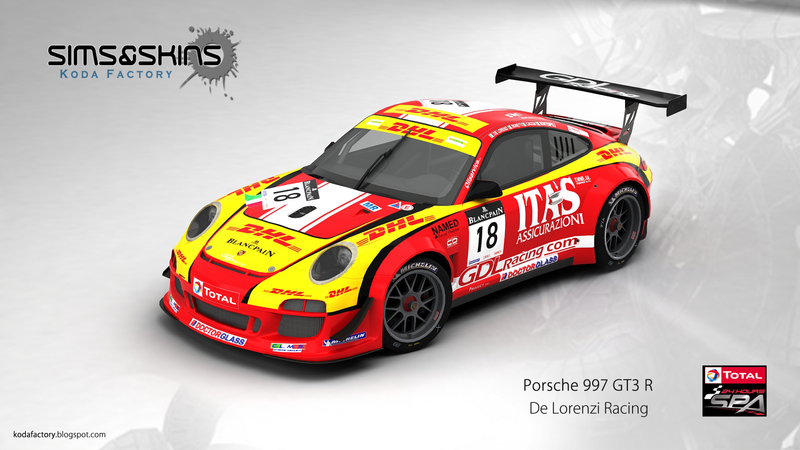 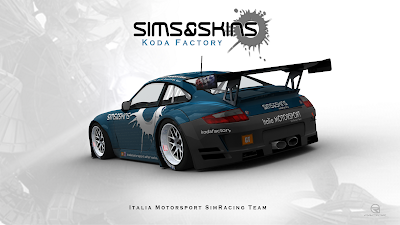 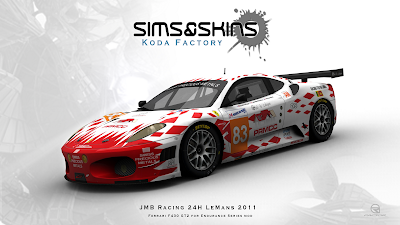 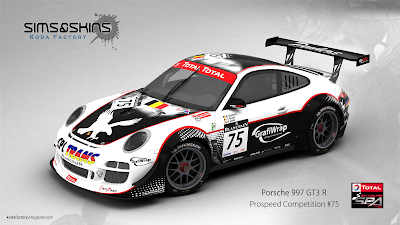 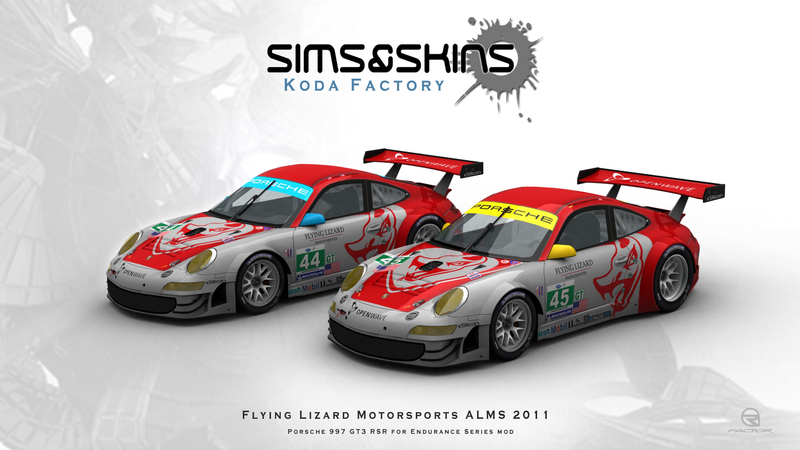 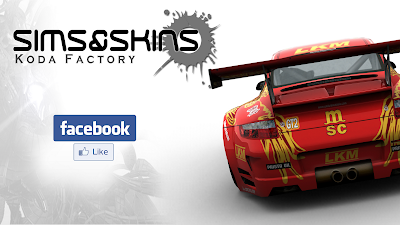 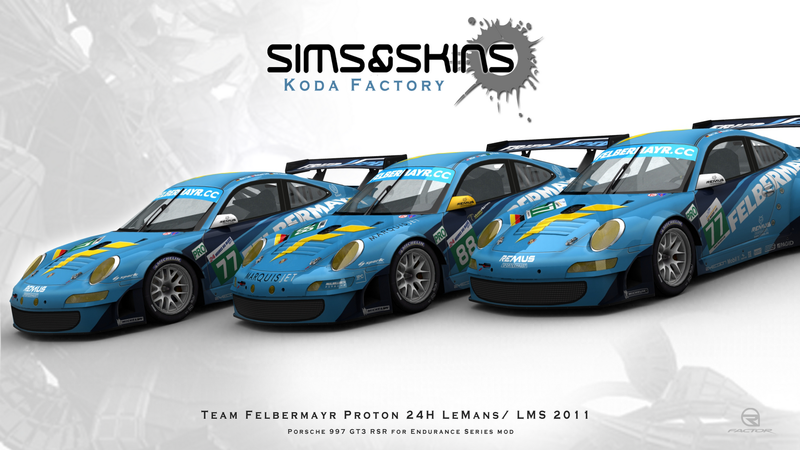 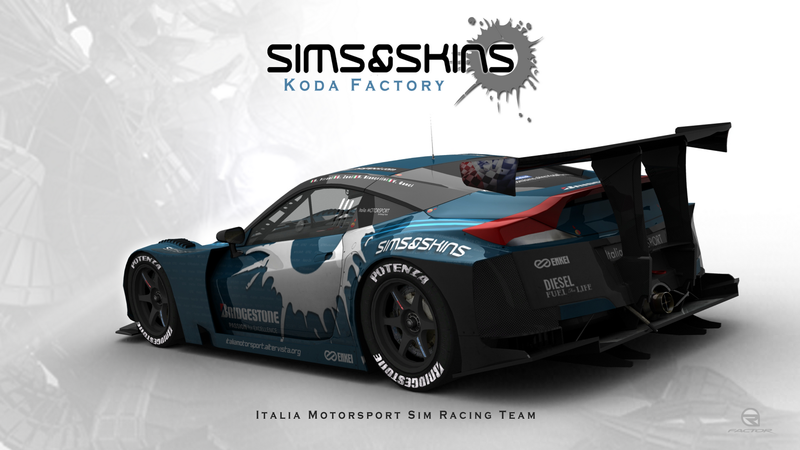 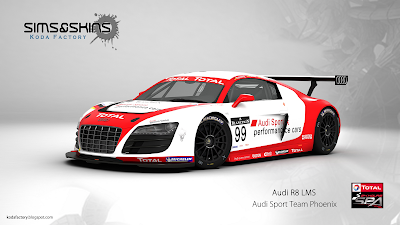 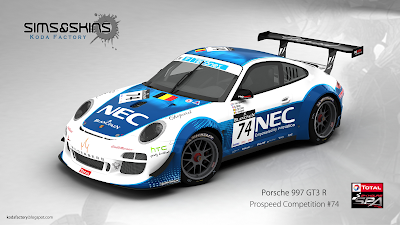 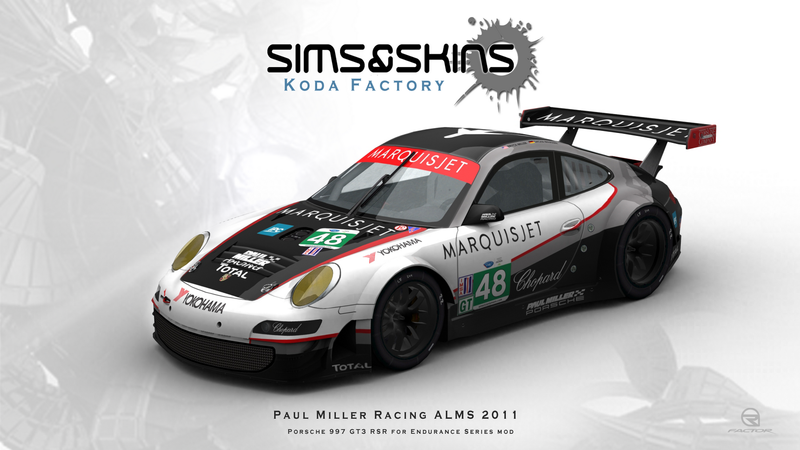 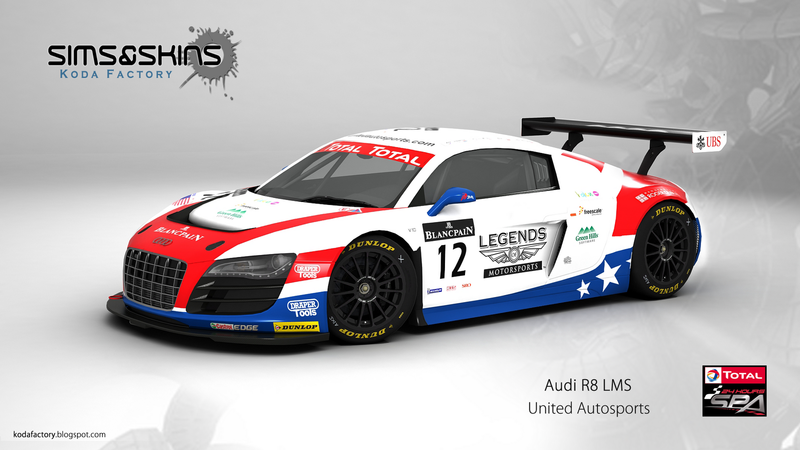 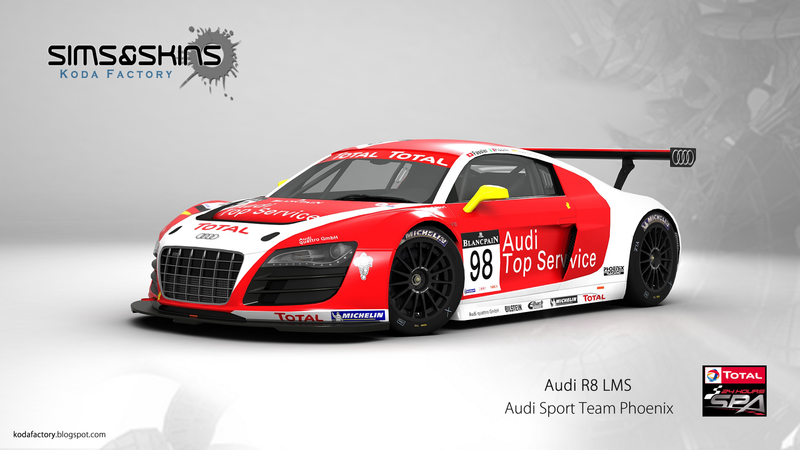 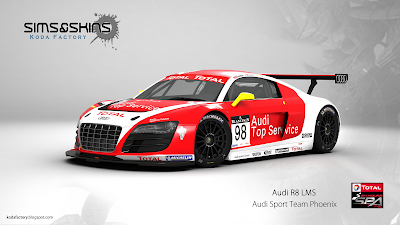 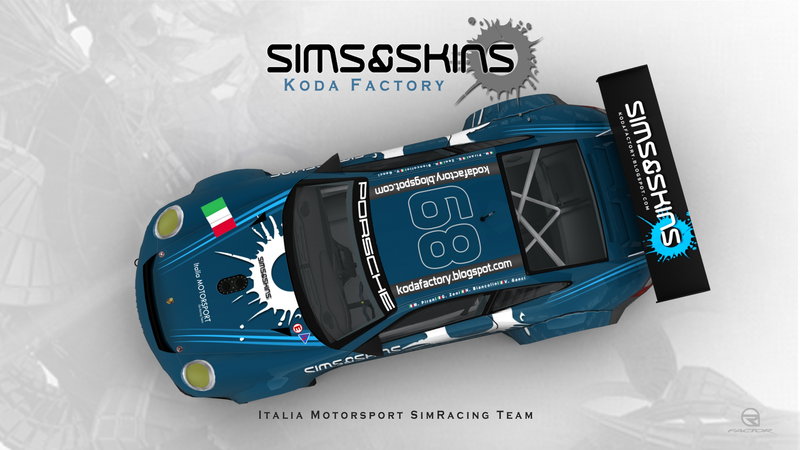 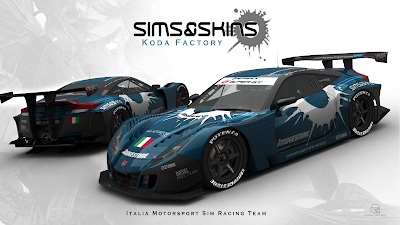 Sims & Skins : Koda Factory will be the major sponsor for the Italia Motorsport Sim Racing Team Porsche 997 that will run the Endurance league at VLMS-ERL.